This is a post about the importance of expressing gratitude to all of the people who have made a difference in our lives. It’s also about taking stock and making changes when they are necessary. These words resonate loudly and are deeply personal to me because sometimes I wonder, “If tomorrow never comes will my wife know how much I love her?” Also, sadly I live with the regret that I have lost loved ones to whom I never revealed my true feelings. None of us has the power to change what we’ve done in the past; however, we can at any moment, “turn over a new leaf” and make changes about how we operate in the world. I made a decision to do this quite some time ago. The “new” me doesn’t hesitate to offer a sincere “I love you” and “Thank you” anytime and to anyone that matters. My family knows how much I love and appreciate them. It is also important to me that I let my colleagues, business associates and clients know how grateful I am for the significant part they have played in my life. All (along with God above), have helped make me the successful person that I am today. Have you ever felt like your life had become a repetitive routine or that you were like a hamster on a wheel – moving but not getting anywhere? I have come to believe that this is a cue to make changes, whether they be personal or professional. Making the decision to change is definitely the first step. The second is following up with action. In his inspirational “Daily Life Journal,” my friend and fellow DJ, Greg Tutweiler, wrote a phrase from Author James Allen that say’s, “Tomorrow is too late for anything.” Isn’t that the truth? Right here, right now, in this moment, is all that we are guaranteed. If tomorrow never comes, what will you wish you had said or done concerning the important people in your life? Hopefully, nothing. I have had the privilege of giving numerous seminars across the country. In them, I tell attendees that our minds are the most powerful part of our bodies. To make our thoughts come to fruition, we must realize how very powerful they are. The choices we make and actions we taken then move us toward reaching our goals. In the words of my college professor and uncle, Tony J. Rodriguez, “What you are may not be what you were.” You can have this statement be true about yourself. It’s up to you. Generally speaking, change comes about in cycles, usually every seven years. Who you were at 14, 21, or 28, may not be who you are at 35, 42, 49 or 56. It is true that I am not the same person I was twenty years ago. Hopefully I have become a better person who consciously cares about making a positive difference in the lives of others. Can you say the same? If not, I urge you to do some deep reflection about all aspects of your life, and then make choices and changes that make it better. Remember, “If you keep doing what you’re doing, you’ll keep getting what you get!” If you’re not content with the status quo then it’s up to you to change it. In the July, 2010 issue of Success magazine, the theme was reinventing yourself. Friends, I want to encourage you, if you’re feeling somewhat lackadaisical or weary in your business or your personal life, now is the time to start the reinvention process! If tomorrow never comes, it is too late. Make the most of it. 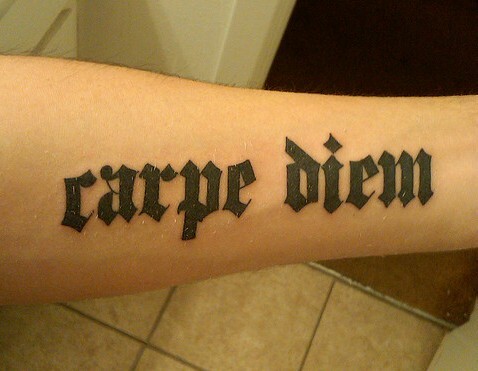 Seize the day! If you have a story to share that can benefit others, please let us know! 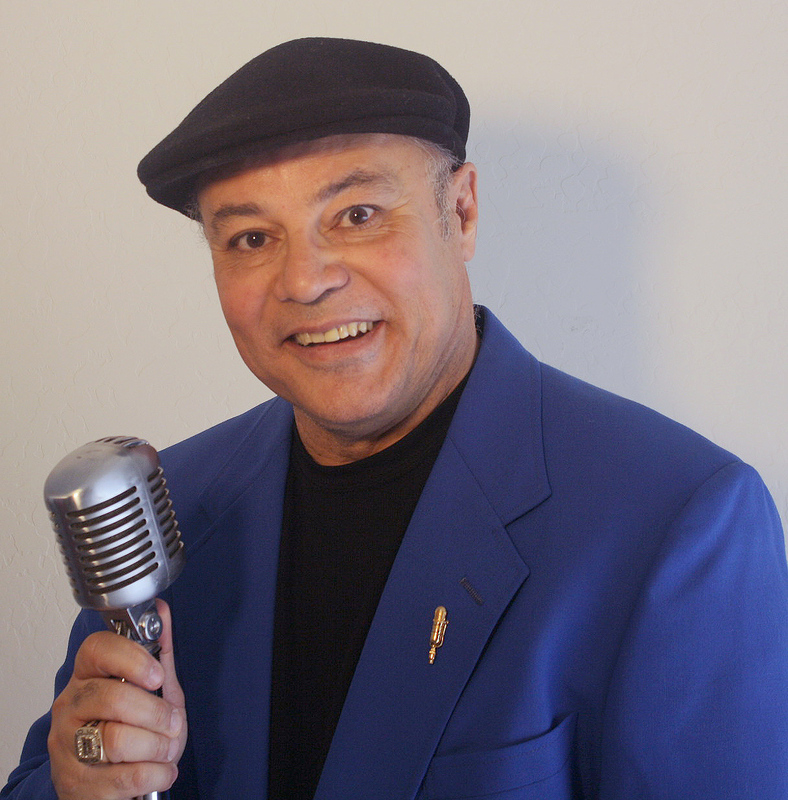 Ray Martinez of Ray Mar Productions in Goodyear, AZ is the most highly accredited individual in the mobile DJ industry. A 30+ year veteran, Ray’s many accomplishments include: 2006 American Disc Jockey Hall of Fame Inductee; 2003 National Male Entertainer of the Year, American Disc Jockey Awards; 2001 & 2002 ADJA Southern California Entertainer of the Year; Author, “Performance Beyond Expectation” and “Music From My Heart, Orchestrating Your Business and Your Life;” Vice President-Board of Directors of N.A.M.E. (National Association of Mobile Entertainers); Executive Director, CrossMix-Christian DJ Association; Lifetime Member-American Disc Jockey Association; Former National Director of the ADJA, Former Vice President of the ADJA So. California Chapter; Ambassador and Endorsed Artist for QSC Audio. To contact him, email DJRayMar@aol.com.